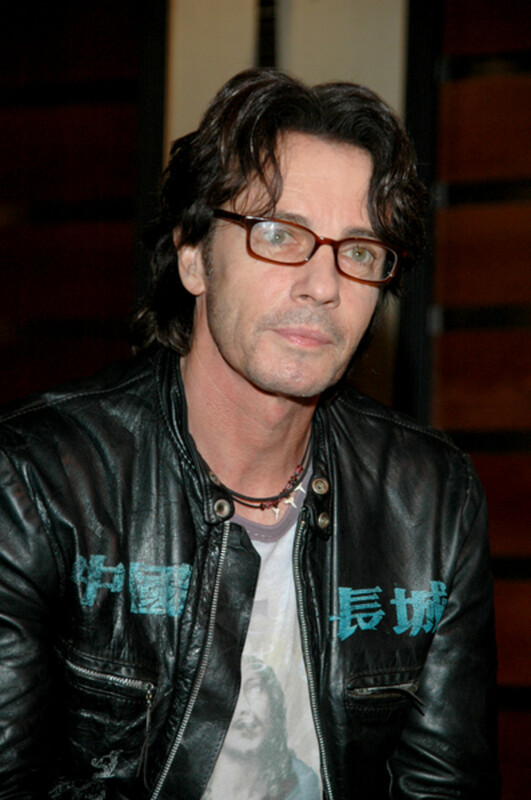 Rocker and General Hospital returnee Rick Springfield makes his Daytime Confidential Top 20 debut on March’s countdown. 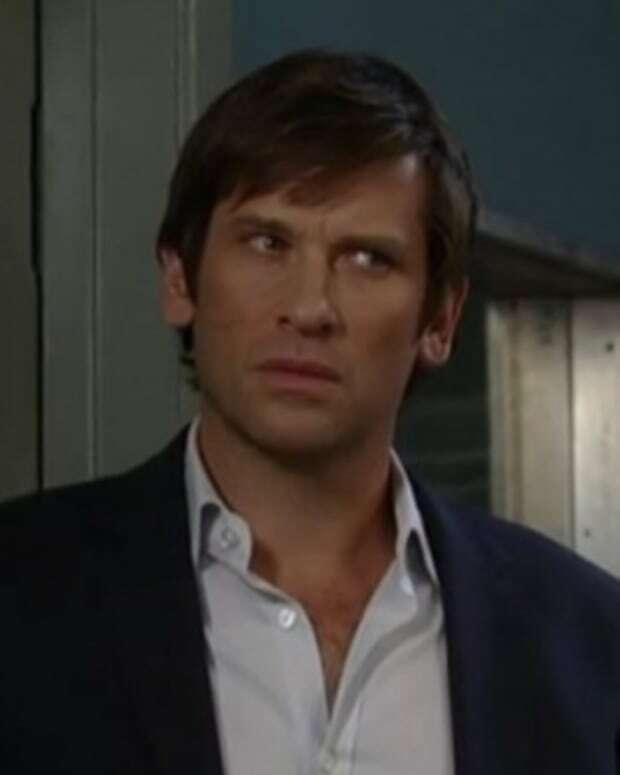 The singer/actor returned to General Hospital, so Noah could be there for his son Patrick (Jason Thompson), in the aftermath of Robin’s (Kimberly McCullough) "death". Former The Young and the Restless star Maura West last appeared on the Daytime Confidential Top 20 in August of 2011 at No. 2. West returns to the countdown at No. 19 in March. The Daytime Confidential Top 20 is based on the clicks of Daytime Confidential readers as they use the website. It is tabulated at the end of each month and published during the following month. 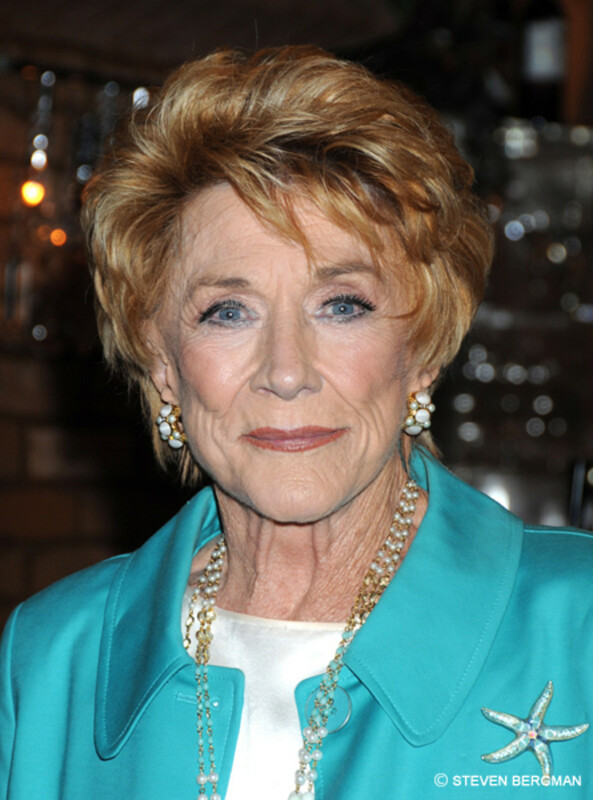 The Young and the Restless&apos;Jeanne Cooper fell from No. 15 on February’s Daytime Confidential Top 20 to No. 18 in March. Former One Life to Live starand General Hospital guest Kassie DePaiva slipped one spot from No. 16 in February to No. 17 in March. 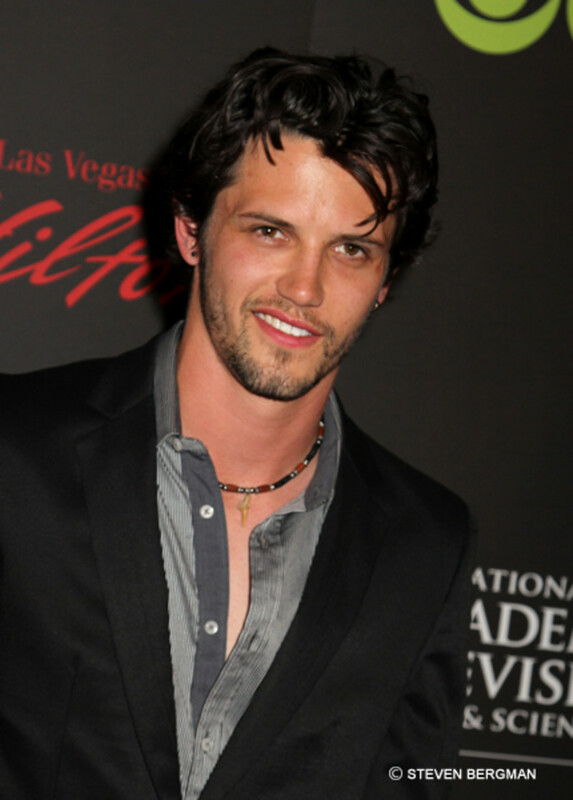 Ex-General Hospital star Nathan Parsons jumped 11 spots from No. 27 in February to No. 16 in March. Parsons recently exited the role of Luke (Tony Geary) and Holly&apos;s (Emma Samms) son on the sudser. Former All My Children star Alicia Minshew climbed from No. 19 in February to No. 15 in March. Former One Life to Live star Melissa Archer zoomed up nine spots from No. 23 in February to No. 14 on March’s countdown. Could it have been all the fan speculation about Archer&apos;s former Llanview bad girl Natalie Buchanan possibly following baby daddy John McBain (Michael Easton) to Port Charles at some point? 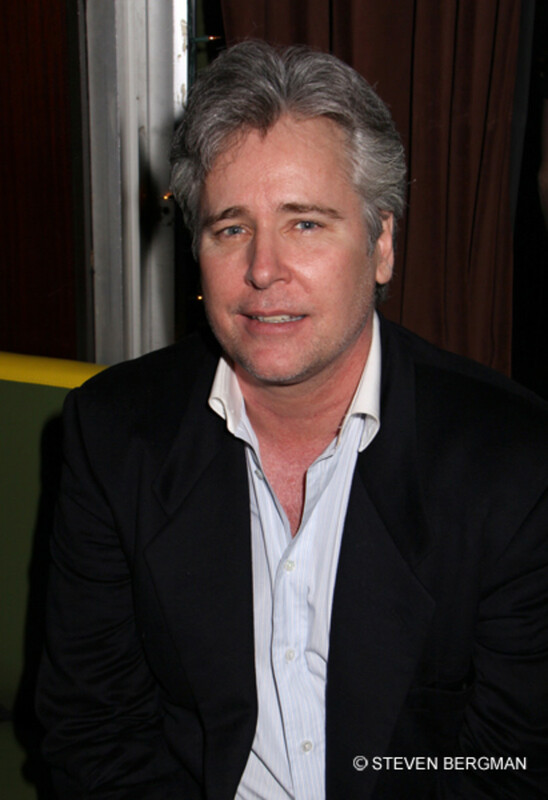 Former All My Children star Michael E. Knight is hanging tough at No. 13, for the second month in the row. Knight recently returned to the stage in the play The Cost of the Erection. 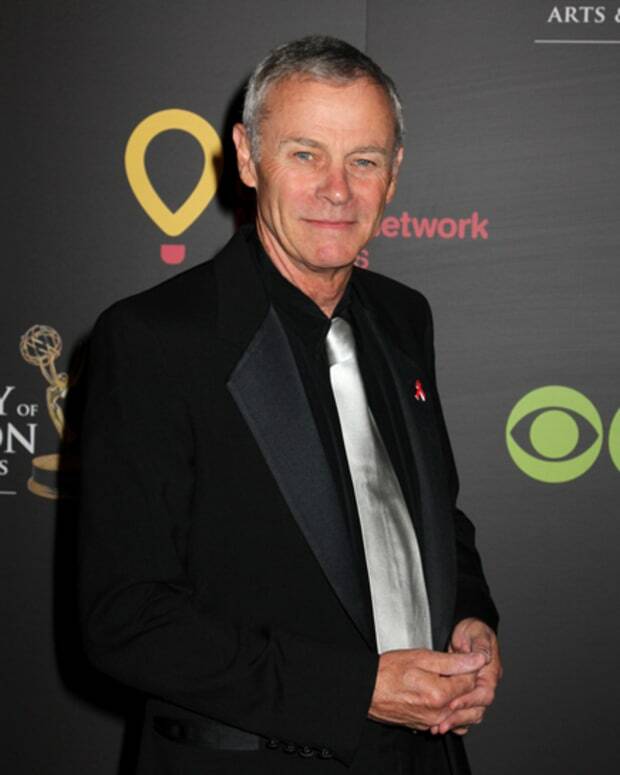 General Hospital and The Young and the Restless star Tristan Rogers jumped from No. 20 in February to No. 12 on the March Daytime Confidential Top 20 countdown. 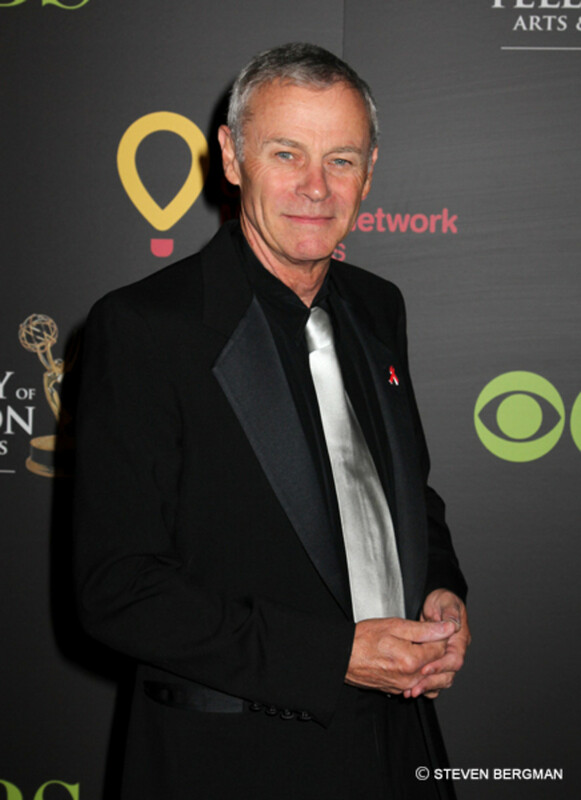 Rogers&apos; exit from Y&R, plus his recent return to GH had fans buzzing all month. The Young and the Restless’Marcy Rylan returns to the Daytime Confidential Top 20 in March, after falling to No. 21 in February. The new mommy&apos;s return to Genoa City as The Naked Heiress aka Abby Newman was a welcome sight! Former Daytime Confidential Top 20 No. 1 and ex-General Hospital star Vanessa Marcil plummeted from No. 10 in January to No. 22 in February. In March, Marcil springs to No. 10. It was likely her heavily retweeted meeting with GH&apos;s new boss Frank Valentini that had fans geeking out. Too bad she was only onset for a charity event and not bringing our Brenda home! 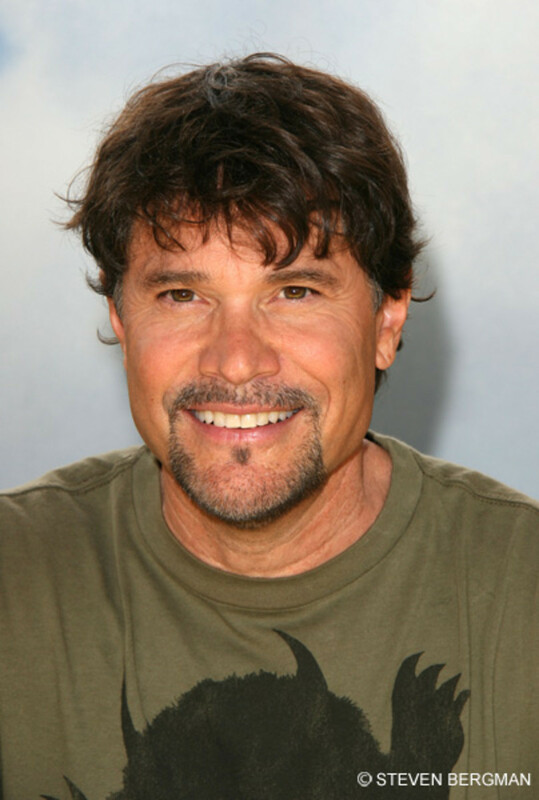 Days of Our Lives’ Peter Reckell is representing for the last remaining NBC soap. In March, Reckell&apos;s character Bo Brady was in a coma. Reckell last earned a spot on the Daytime Confidential Top 20 in June 2010. General Hospital’sKristen Alderson slipped two spots, from No. 6 in February to No. 8 in March. The former One Life to Live doll&apos;s crossover to GH has had everyone talking for awhile now. The Young and the Restless’Melody Thomas Scott climbed from No. 8 in February to No. 7 March. Scott&apos;s performance as Nikki Newman continues to be a bright spot during an otherwise dreary time for the sudser. General Hospital’s Michael Easton fell from No. 3 in February to No. 6 on March’s Daytime Confidential Top 20. Easton&apos;s character John McBain is currently hunting bad guys in Port Charles, as opposed to Llanview, PA on One Life to Live. Former One Life to Live star Farah Fath continues to generate significant interest among Daytime Confidential readers, even though OLTL has been off the air for months! Fath moved up from No. 7 in February to No. 5 in March. 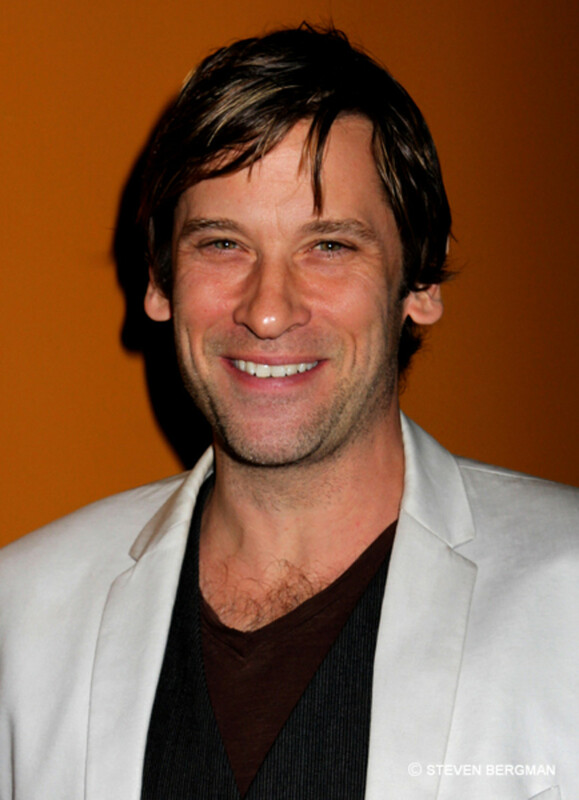 General Hospital’sRoger Howarth climbed from No. 3 in February to No. 4 in March. 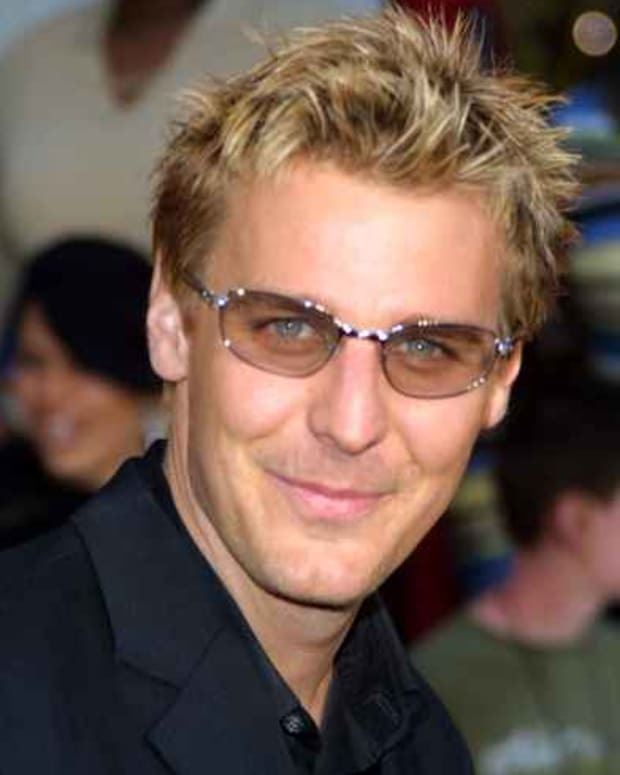 Wonder how high he&apos;ll rank after the villainous Todd Manning returns to Port Charles in May? General Hospital’sKelly Monaco zoomed up six spots from No. 9 in February to No. 3 in March. Monaco&apos;s popular character Sam McCall was still being tormented by Franco (James Franco) last month, even though the character is presumed dead! 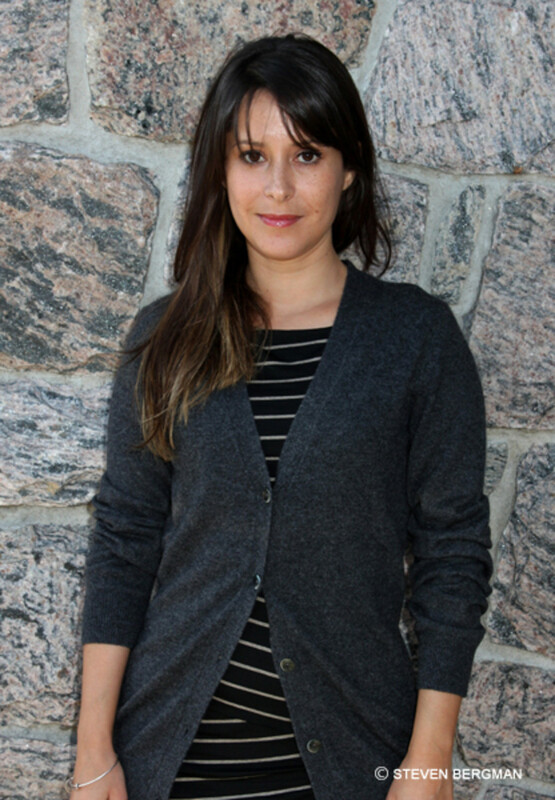 For the third month in a row, General Hospital’s Kimberly McCullough retains her spot at No. 2 on the Daytime Confidential Top 20. Robin&apos;s "death" dealt quite a blow to fans of GH, as did McCullough&apos;s real-life exit from the serial she grew up on. Since November 2009, former Guiding Light and Days of Our Lives star Crystal Chappell has held the record for earning the most number of months at No. 1. In March, ex-General Hospital star Kirsten Storms tied Chappell’s five month record! Storms has been off GH for months, yet fans still want to know when and if the mega popular starlet will return to daytime.